In this video, you'll discover the facts about what Medicare is and what parts you will get when you sign up for Medicare. VIDEO #2. Enrolling in Medicare if You are on Social Security Now. This video is about signing up for Medicare if you are currently receiving Social Security. VIDEO #3. 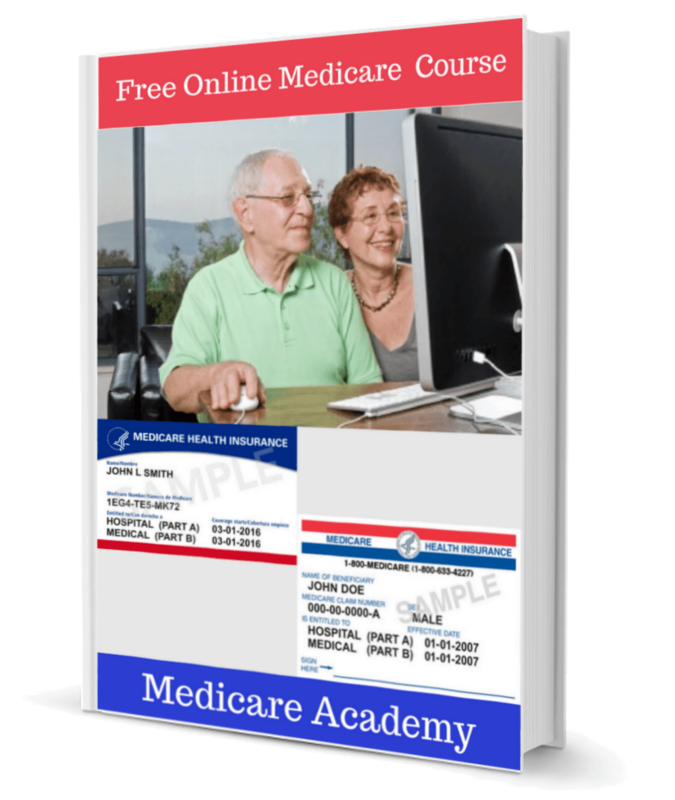 Enrolling in Medicare if you are NOT on Medicare Now. In this video, you'll discover how to sign up for Medicare if you are NOT currently receiving Social Security.